Do you still play Pokemon Go?! Even though it may have seemed to drop from the spotlight, the game is still going strong with over 65 million monthly active users as of June 2017. Well I know I’m still completely obsessed and just loving the warmer weather in Michigan! With the newest update from Niantic there has been a few changes around here. We now have 4 gyms! This is good news if you’re like me and love to participate in the new raids. With the addition of the new gyms we now have 13 pokestops in total. So if your visting Frankenmuth, and are looking for a fun and safe place to do a bit of gaming, stop on by. 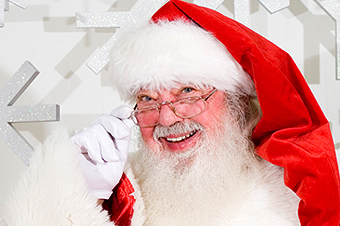 And who knows … maybe you can even sneak in a bit of early Christmas shopping! If you enjoyed the scenic views down 25 Christmas lane., check out the virtual tour of our showroom!